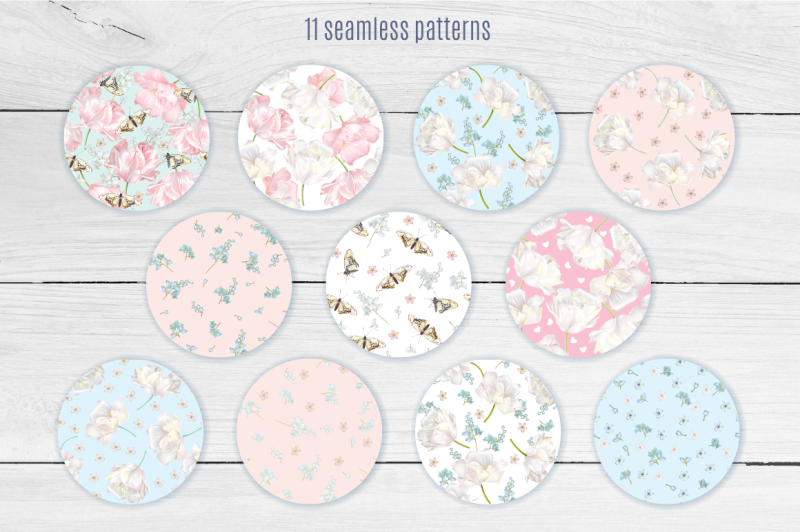 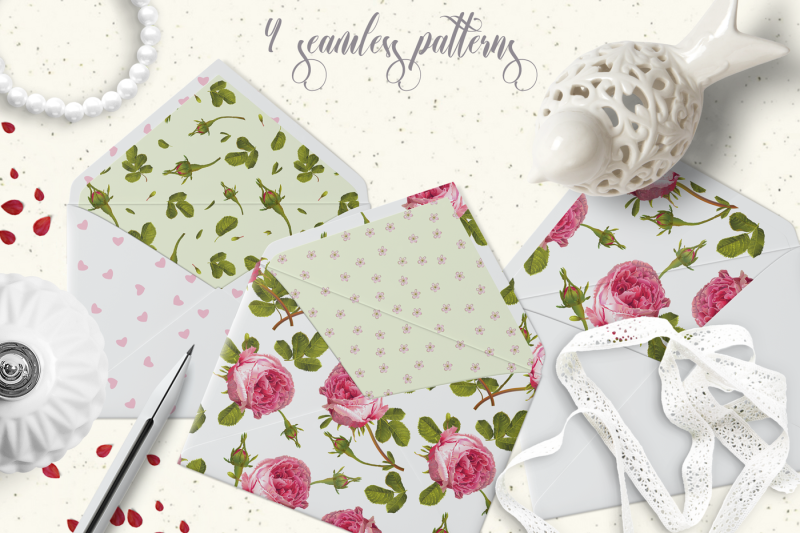 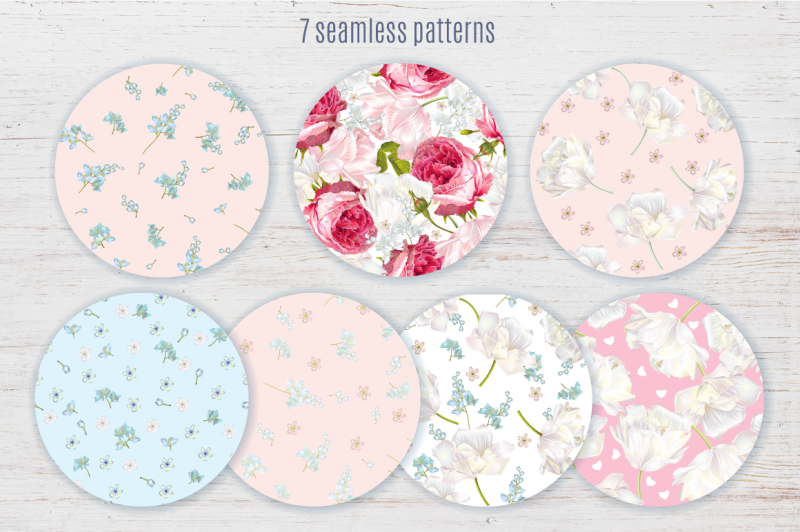 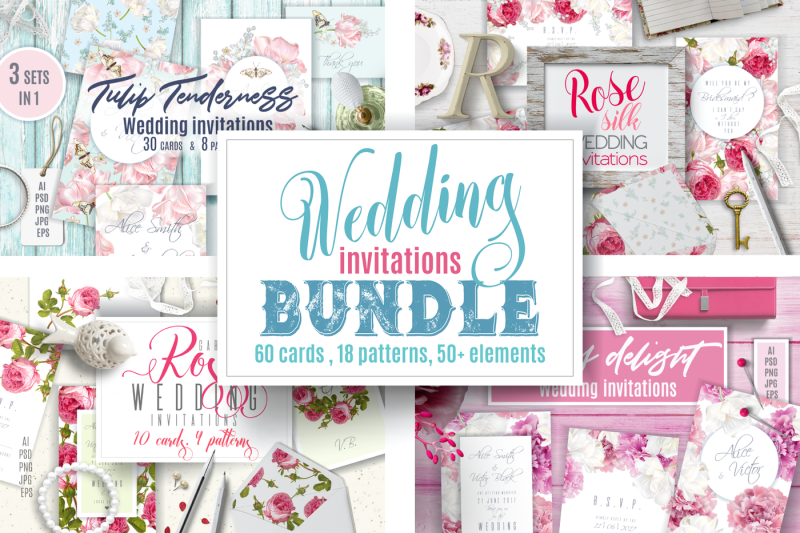 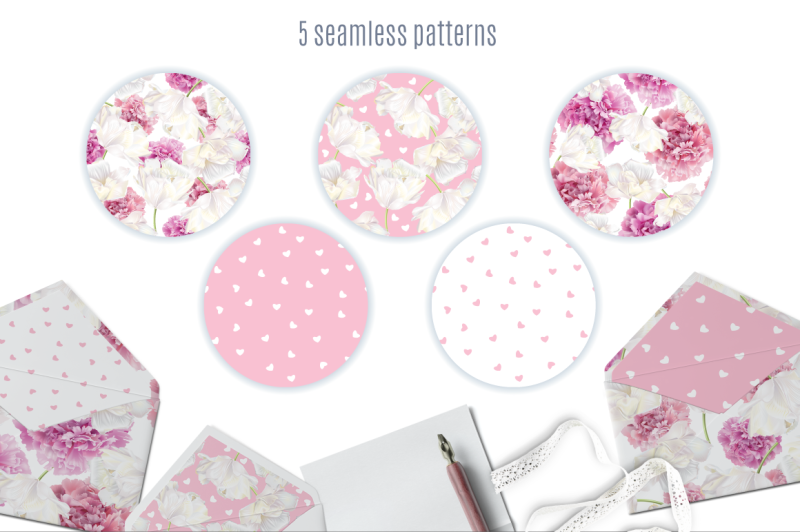 6 BEAUTIFUL COLLECTIONS IN 1 BUNDLE! 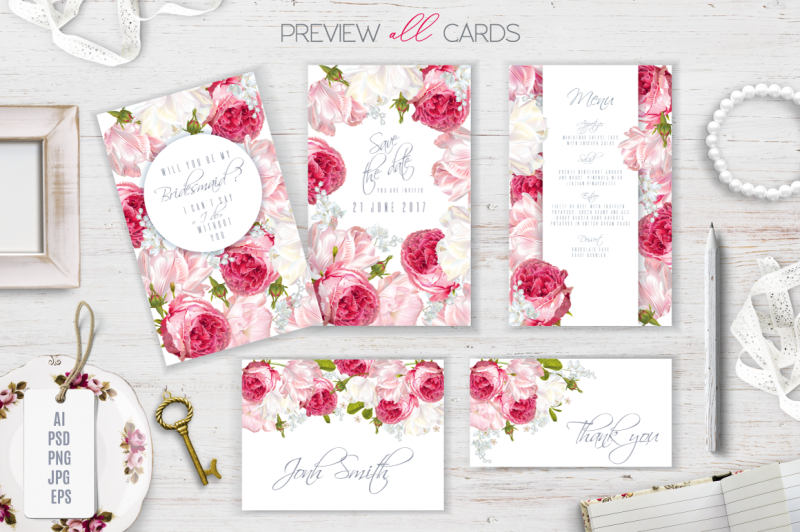 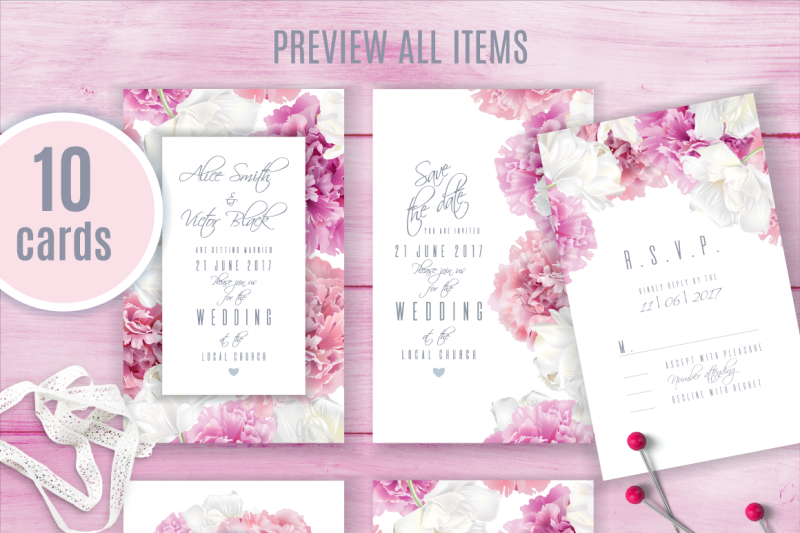 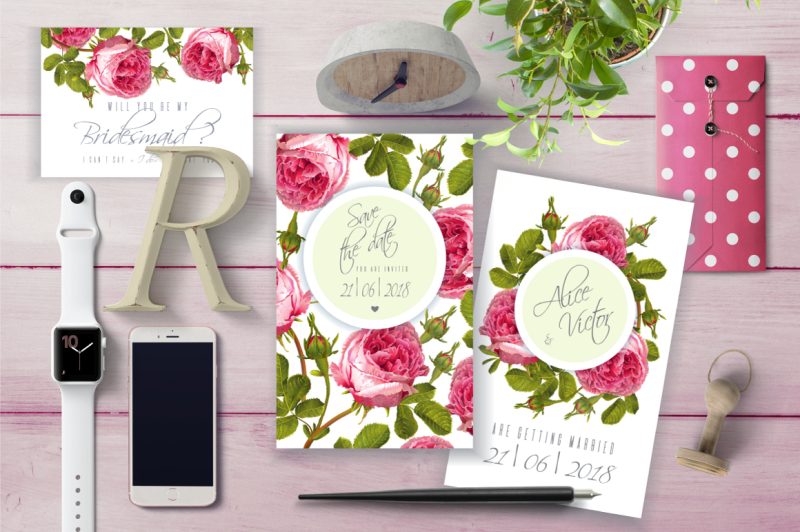 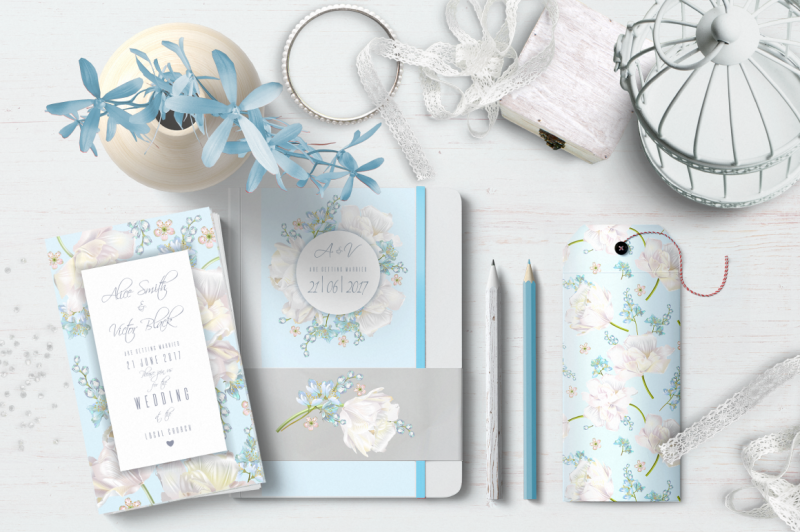 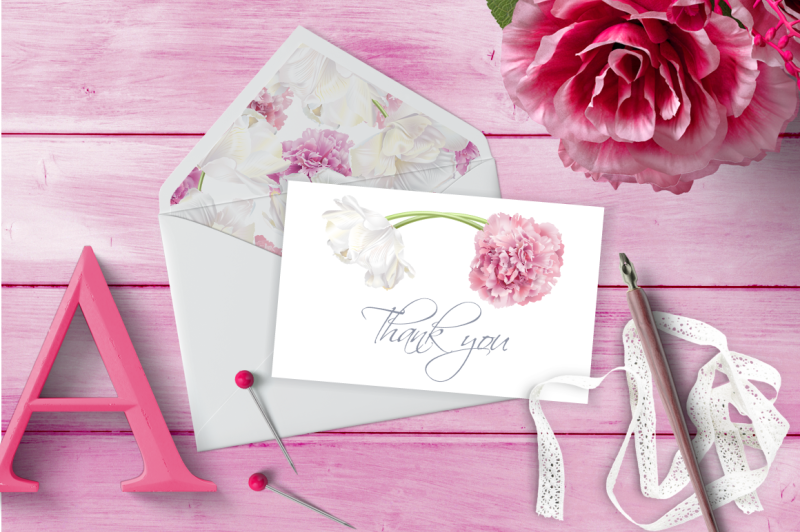 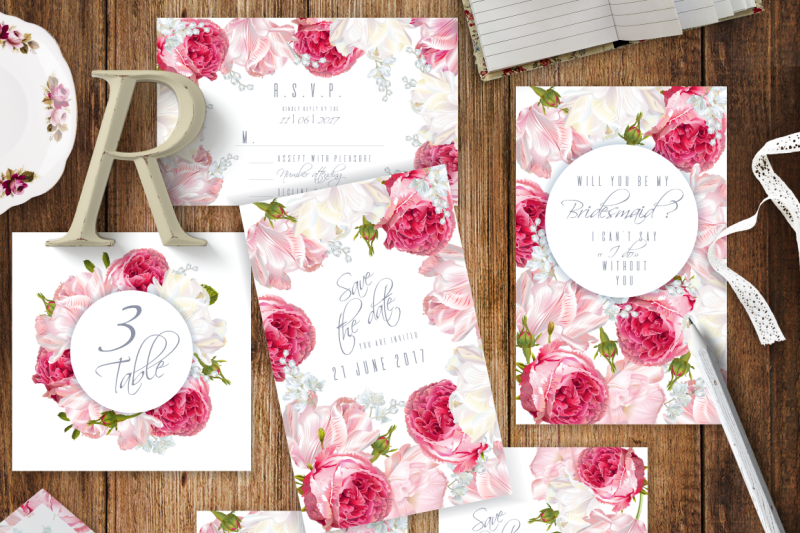 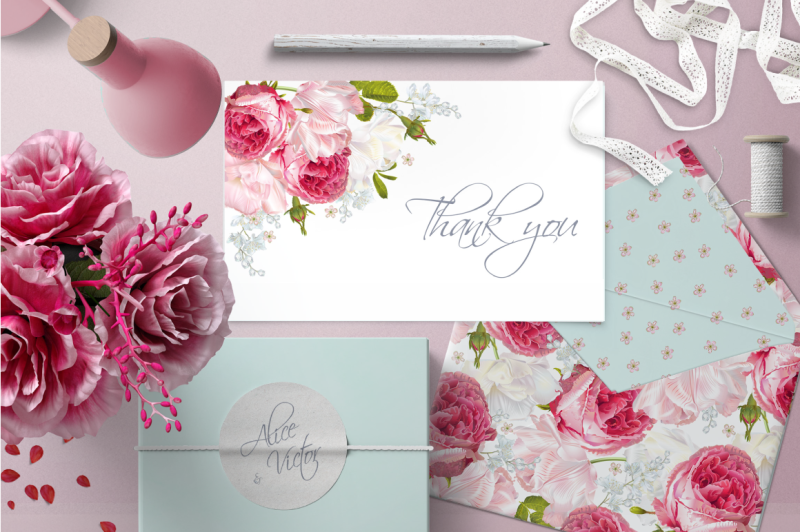 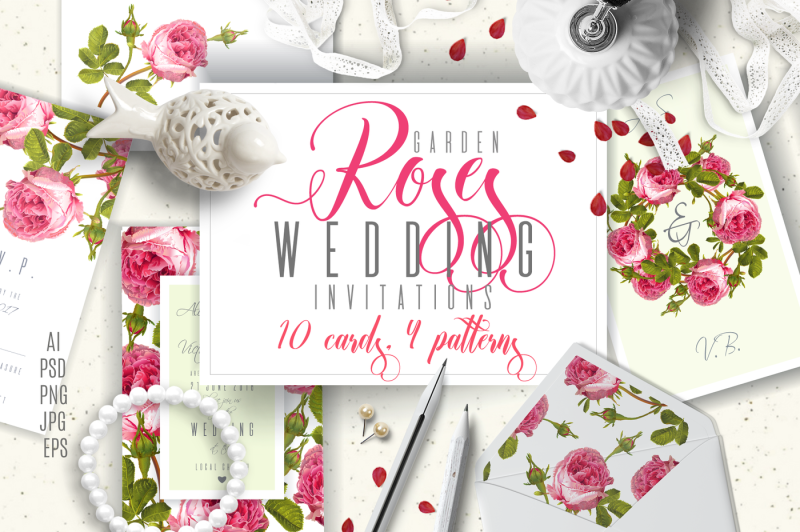 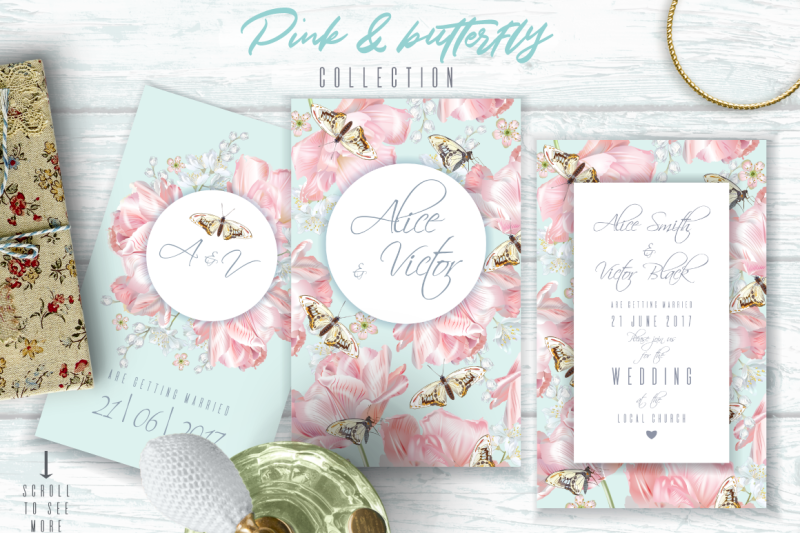 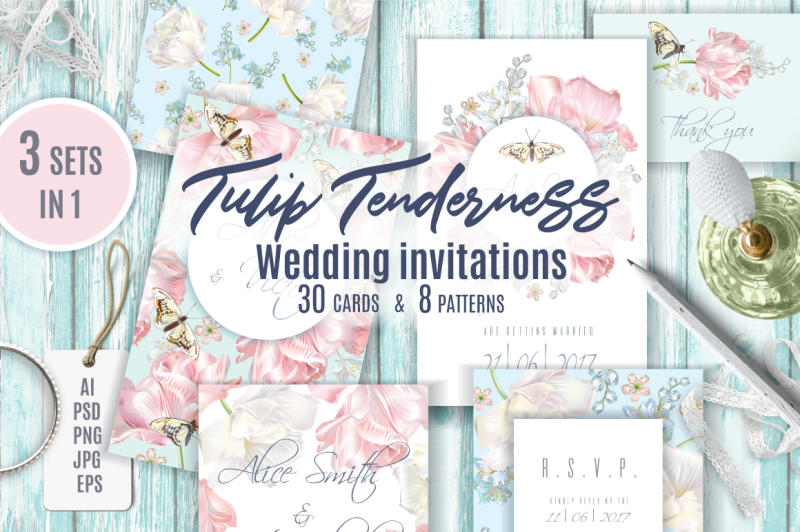 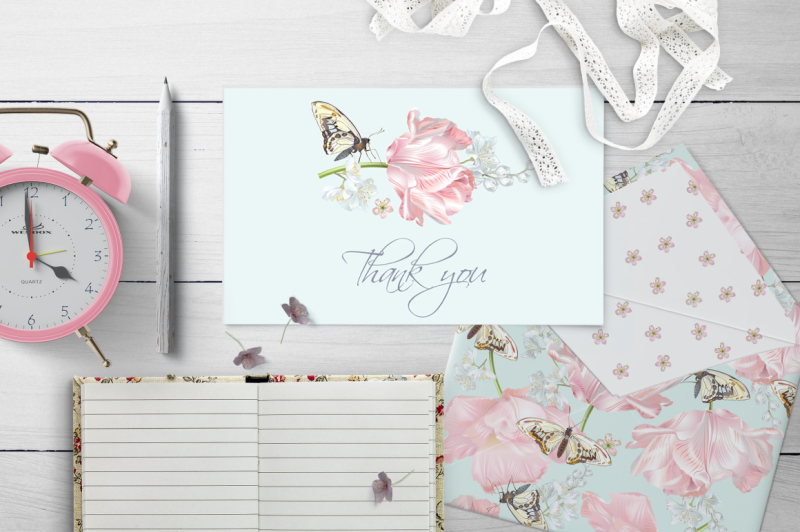 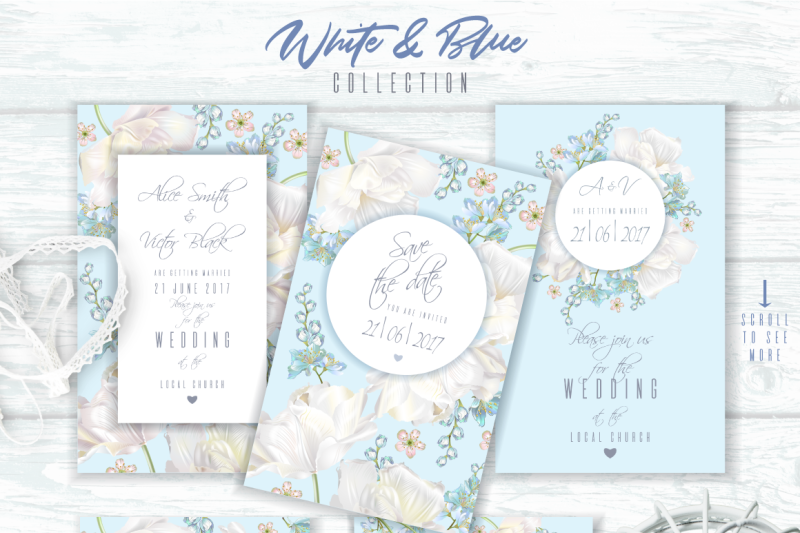 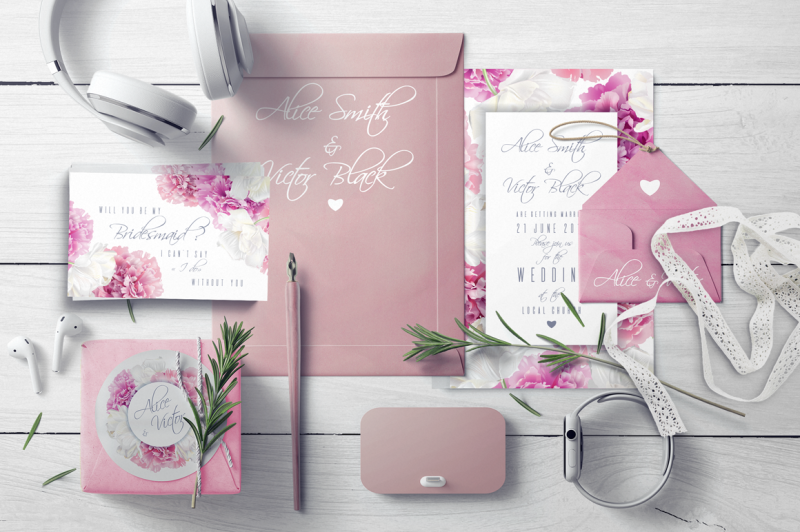 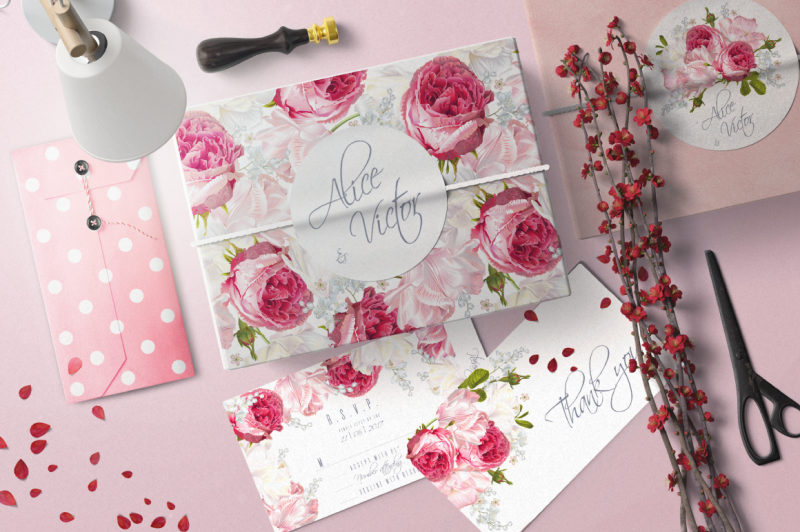 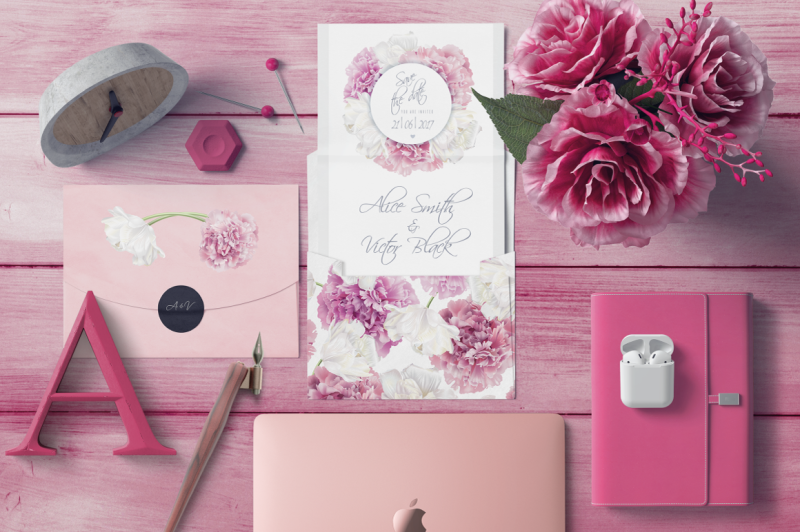 This is a set of floral invitation cards for your wedding invitation design. 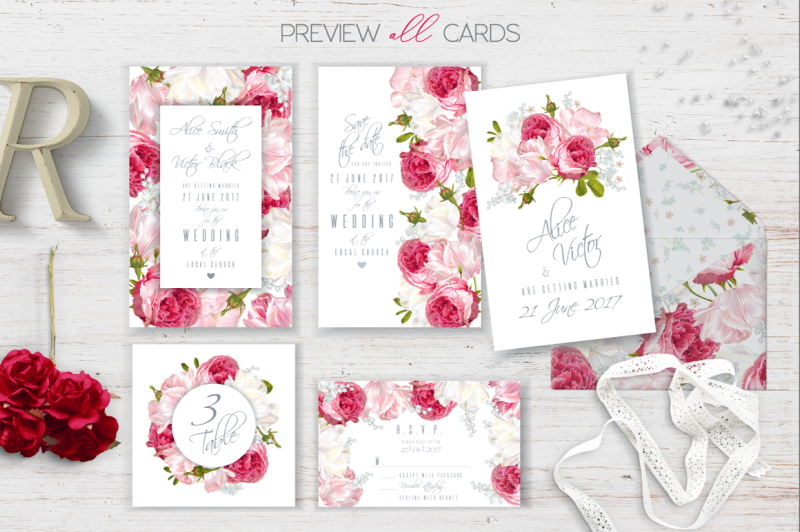 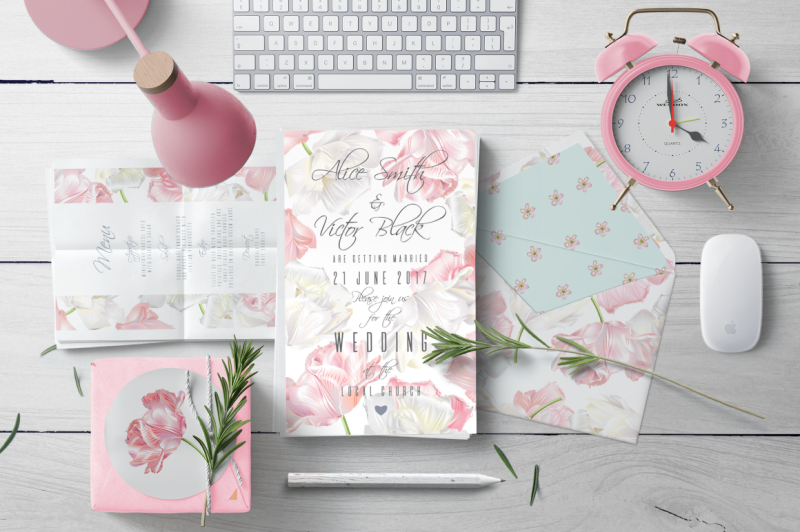 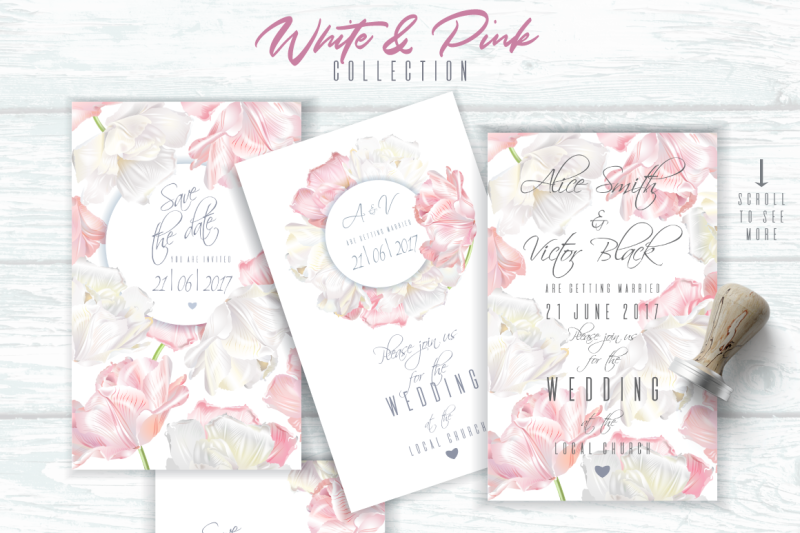 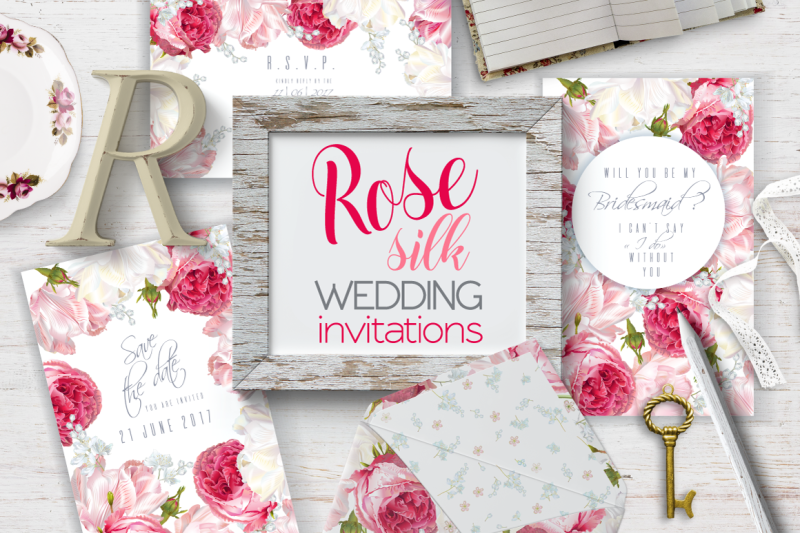 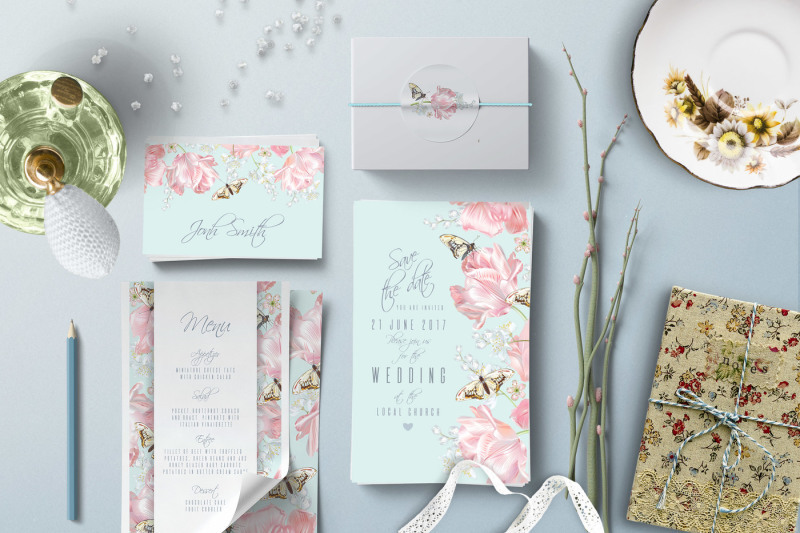 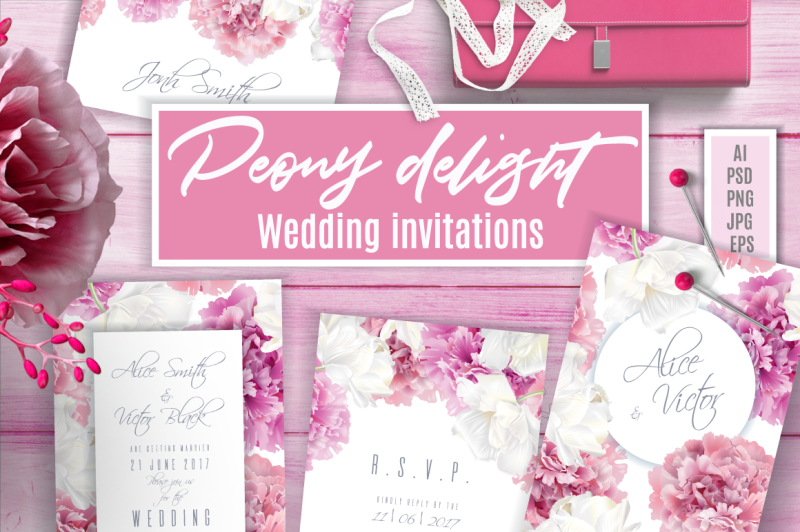 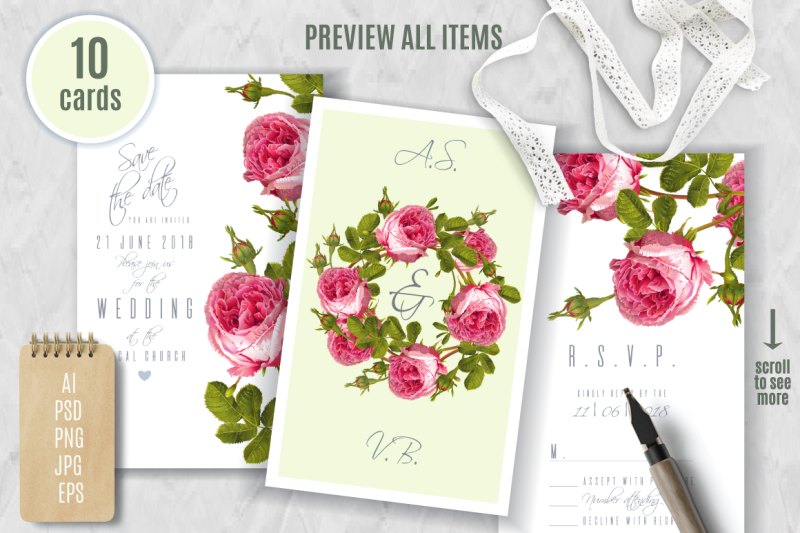 The romantic style floral invitations with beautiful vintage flowers are designed to bring more joy to your wedding planning. 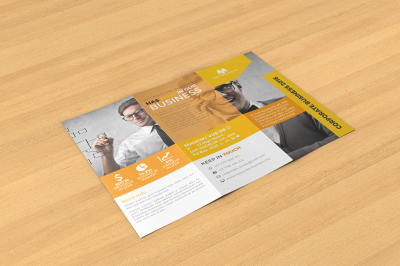 All the text is fully editable. 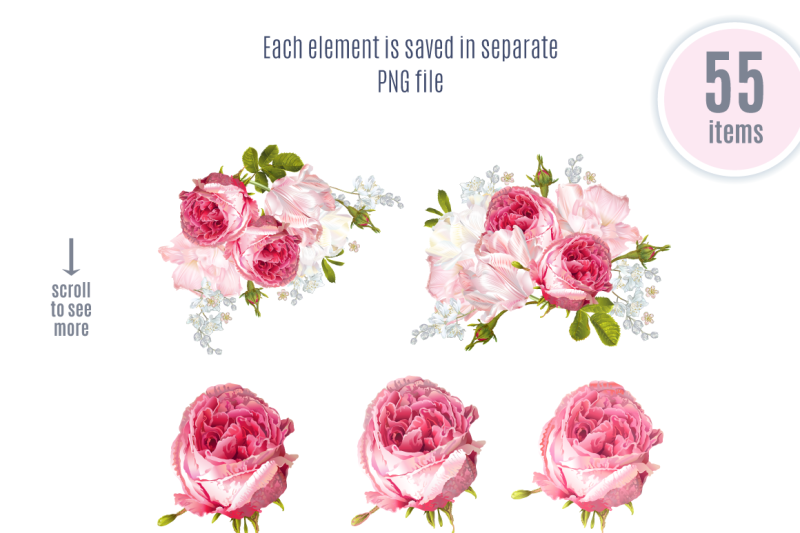 You can easily insert your own text. 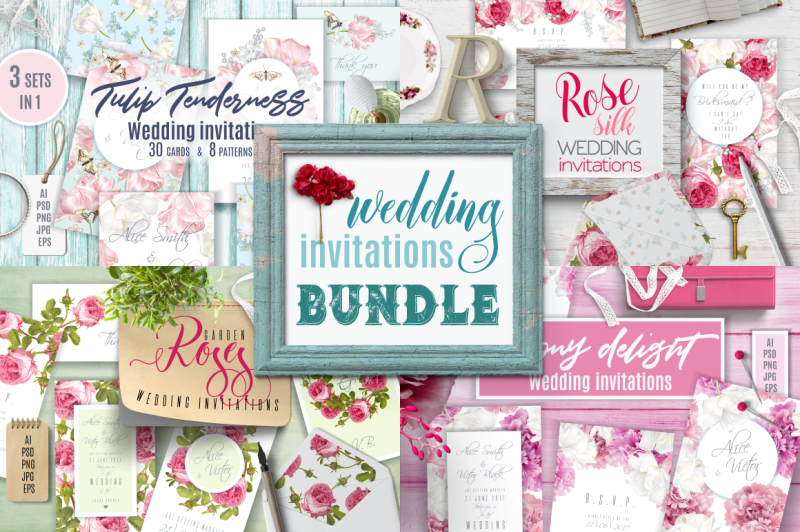 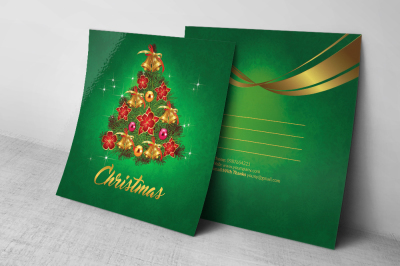 All fonts used are free for both personal and commercial use. 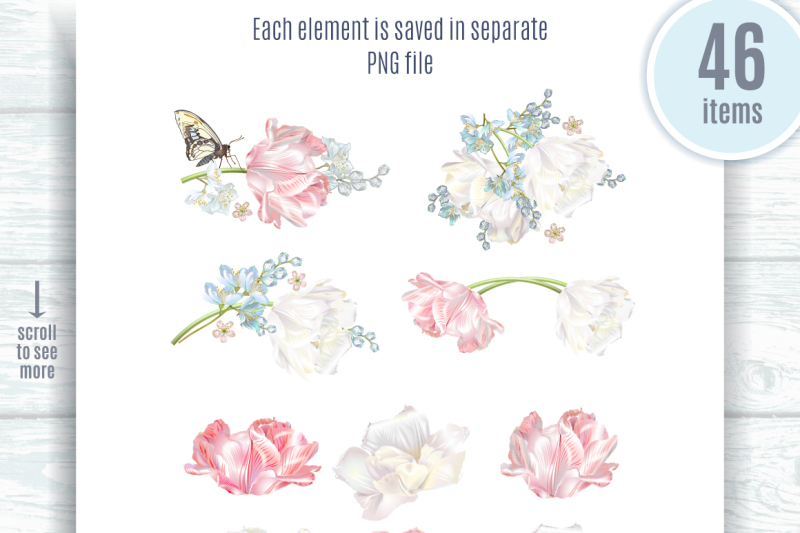 Font download links are in zip folder. 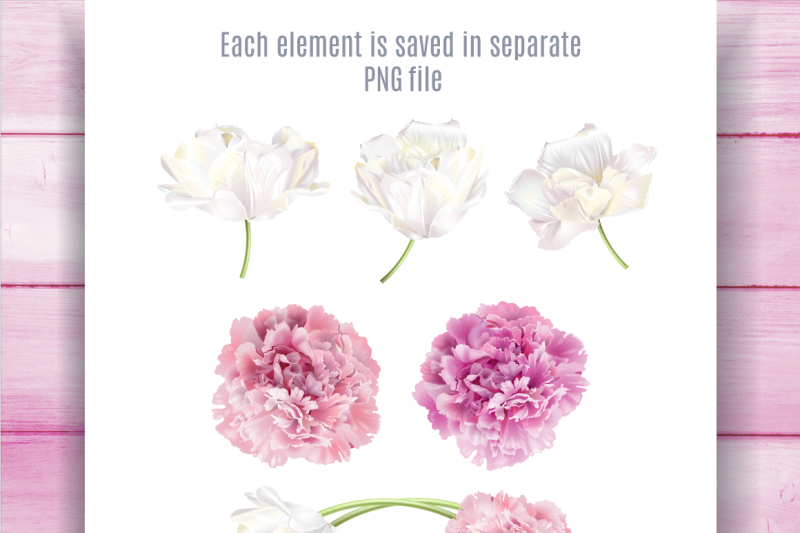 If you have some questions regarding this product please don’t hesitate to contact me.